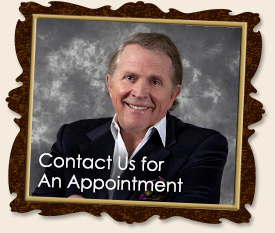 Dr. Isler is a world-renowned cosmetic dentist specializing in active seniors. He has been featured in glamour and beauty magazines, such as Elle, W, Cosmo and Allure in which he stressed the interrelationship between appearance and health. His focus on active seniors comes from years of experience as an innovator in the field of dentistry. As seen on the Dr. Oz Show's 2011 Top Doc Awards! Watch a video of Dr. Harald Heymann, DDS speaking about Dr. Stuart Isler and The American Academy of Esthetic Dentistry. Return to our home page for more about your Dentist in Denville, NJ.